Cosmetic dentistry helps you correct aesthetic issues that are keeping you from achieving your ideal smile. 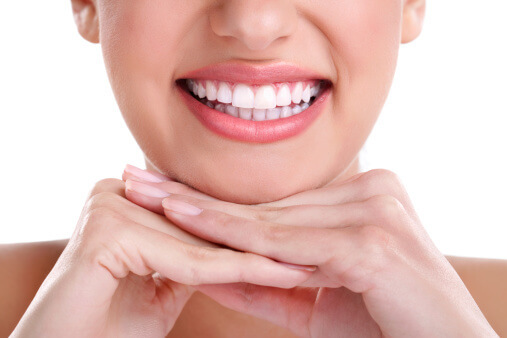 Keep reading to find out how porcelain veneers can improve the look and feel of your smile. Veneers are thin pieces of porcelain that are placed over the teeth to fix small issues that throw off the balance of a smile. Your dentist can apply the veneers right in the office to give you a natural looking smile that you want to show to the world. If you are self-conscious about the look of your smile, you should schedule an appointment with your dentist to see if veneers can help you get the look you want. Porcelain veneers can treat a lot of different oral issues. If your teeth are discolored or oddly shaped, you can visit your dentist to get porcelain veneers to correct the issue. Porcelain veneers can also be used to fix issues with size, shape, and spacing. Do not let these small imperfections keep you from feeling confident about your smile. If you do not like the look of your teeth, your dentist can give you porcelain veneers to perfect your smile. If you decide that you want porcelain veneers, you should set up a consultation with your dentist. After the dentist decides that you are a good candidate for porcelain veneers, he or she must remove about ½ millimeter of the enamel from the front of your tooth to make room for the porcelain. 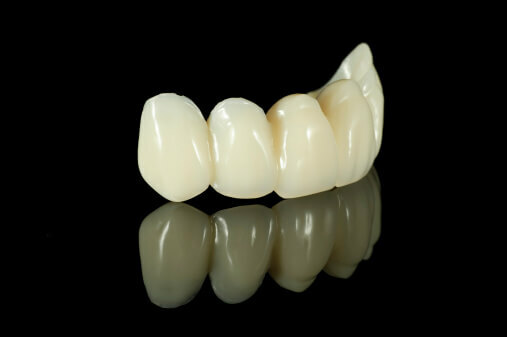 He or she will then make an impression of your tooth to create a custom veneer. At your next visit, the dentist can bond the veneer to your tooth. If you are interested in porcelain veneers or other kinds of cosmetic dentistry, schedule a visit with Dr. John R. Carson. As a top Tucson dentist, Dr. Carson understands what it takes to create a beautiful smile. To learn more about our services, visit us online or call (520) 514-7203. 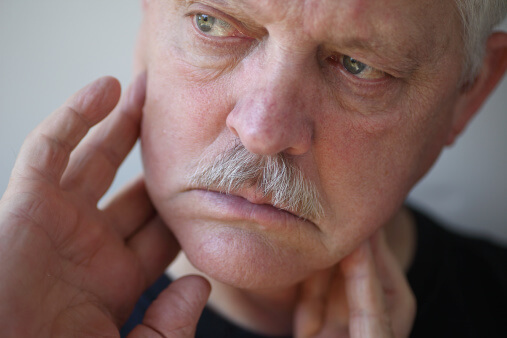 TMJ disorders can cause significant pain around the jaw area. They can also lead to popping or clicking sounds, frequent headaches, and difficulty moving the jaw. Keep reading to learn about some of the causes of TMJ disorders so you can get the proper treatment. The temporomandibular joints (TMJ) connect the jaw to the skull. A lot of people develop TMJ disorders because there is too much stress on this area. Stress might develop in the cartilage disk, in the muscles, in ligaments, in blood vessels, in nerves, or in the actual teeth. People with alignment and bite issues often suffer from TMJ disorders because the teeth do not fit together properly. This puts unnecessary stress on certain areas of the mouth. If you have a bad bite, you should talk to your dentist about treatments that can correct it so you can reduce your risk for TMJ disorders. Bruxism, or tooth grinding, also puts a lot of stress on the mouth and the jaw. If you have a habit of grinding your teeth at night, it could lead to a TMJ disorder. People who grind their teeth do not always develop TMJ disorders and people with TMJ disorders do not necessarily grind their teeth. If you are suffering from bruxism, though, you should schedule an appointment with your dentist to make sure it is not causing any larger problems in your mouth. Even the way that you hold your head can affect the TMJ. If you have a tendency to lean your neck forward throughout the day, it could cause problems in your jaw. If you have symptoms of a TMJ disorder, you should give your dentist as much information about your daily habits as possible so he or she can find a solution. John R. Carson, DDS can help you find the right solution for your TMJ disorder. Our office focuses on cosmetic, preventative, and restorative aspects of dental care to ensure that you can always get the treatment you need. Call (520) 514-7203 to schedule an appointment. Gum disease is a serious oral health issue that might cause major problems in your mouth. If you have gum disease, keep reading to learn about treatment options that you can find at your dentist. If your gum disease is not very advanced, the dentist might give you a scaling and root planing treatment. This deep cleaning gets rid of the plaque and tartar that developed beneath the gum line. Once the plaque and bacteria are removed from the gum line, they can no longer cause infections and inflammation that lead to gum disease. If your gum disease has advanced, you might need antibiotics to get rid of the infection. Medications like Arestin can be placed right on the infected area of the gums after your initial therapy treatment. The medication is released slowly over time to get rid of bacteria for the next 21 days. 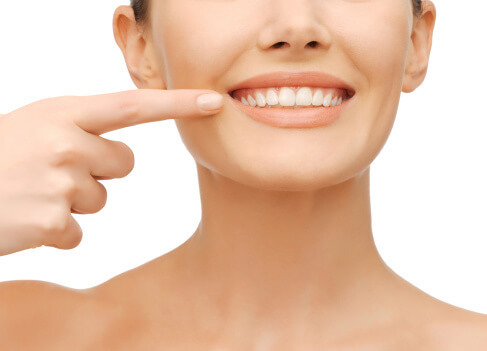 Using Arestin after your scaling and root planing treatment can completely get rid of the bacteria so it cannot cause any more issues in your mouth. If your gum disease has spread far beneath the gum line, you might need flap surgery to remove the plaque and bacteria. During this surgery, a dentist makes an incision in the gums to get to the hard-to-reach plaque and tartar. This procedure also gives the dentist the opportunity to close the pocket so it does not leave room for more bacteria to develop. Once the infection is gone, the dentist will work with you to prevent any more infections from developing. Supportive therapy requires you to visit your dentist frequently to make sure the infection is not coming back. If you have gum disease, Dr. John R. Carson is here to help you get the treatment you need. Our office provides a wide range of periodontal treatments that can help you restore healthy gums. To learn more about our services or to schedule an appointment, visit us online or call (520) 514-7203.